As a lighting expert, UNITED U-LI GOODLITE SDN BHD does not only provide lights and accessories. It also advises and consult clients on their specific lighting needs. This is because different clients may require different lighting solutions to suit their individual requirements. As an endorsement to the company's capabilities, UNITED U-LI GOODLITE SDN BHD is registered with BM Trada of the United Kingdom. Our comprehensive services include rapid response to inquiries, site surveys, computer aided design, legislation compliance, energy surveys, lighting control systems and the option to build customised lighting. 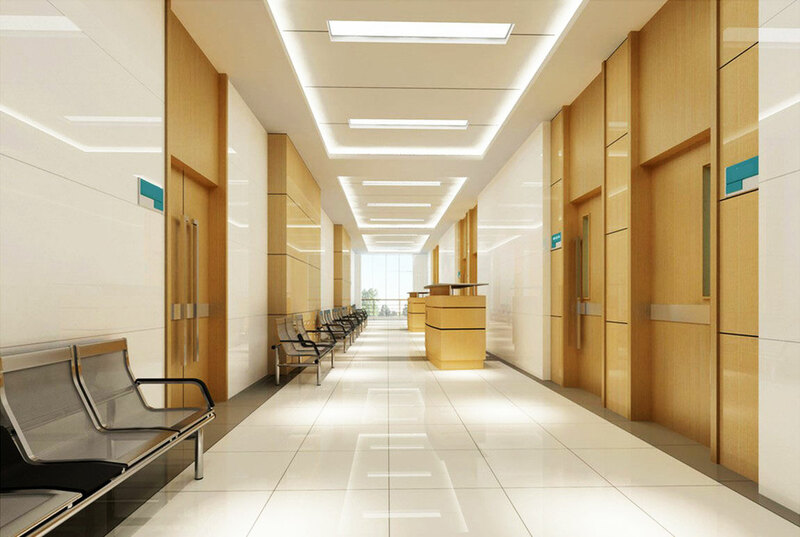 To help clients achieve optimum lighting, UNITED U-LI GOODLITE SDN BHD has experts with technical qualifications and experience in various types of lighting installations. Our technicians possess knowledge that is both locally developed as well as transferred from countries such as the UK. In addition UNITED U-LI GOODLITE SDN BHD also offers a variety of lights and lighting accessories to meet the exacting needs of today's customers. From modern to practical designs and feng shui lights, its versatile enough to satisfy any client's demand. Cost is critical in any lighting plan. Which is why partnering with UNITED U-LI GOODLITE SDN BHD is the best option for you. Since we are the producer of luminaries, you get lighting solutions at manufacturer's price. Lighting is not simply about having a light illuminating your place. Its more scientific than that. 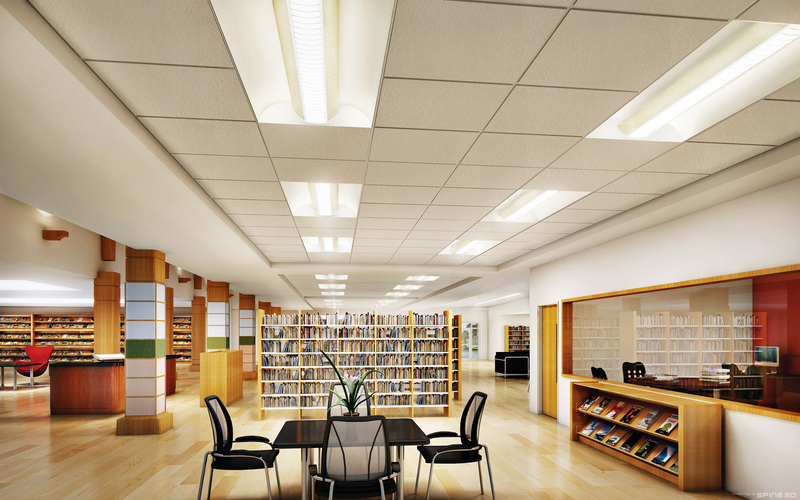 Careful usage of lighting require specific type to meet specific functions. For instance, lighting in a high tech factory will definitely differ from lighting in an industrial plant. Likewise, the lighting of an office full with computers will not be the same with the one used for product display. At UNITED U-LI GOODLITE SDN BHD, we undertake intensive R & D to study the different needs and effects of proper lighting. We took into account for instance the impact of lighting on people working in a particular environment. This is because, proper lighting is directly linked to greater productivity at work. 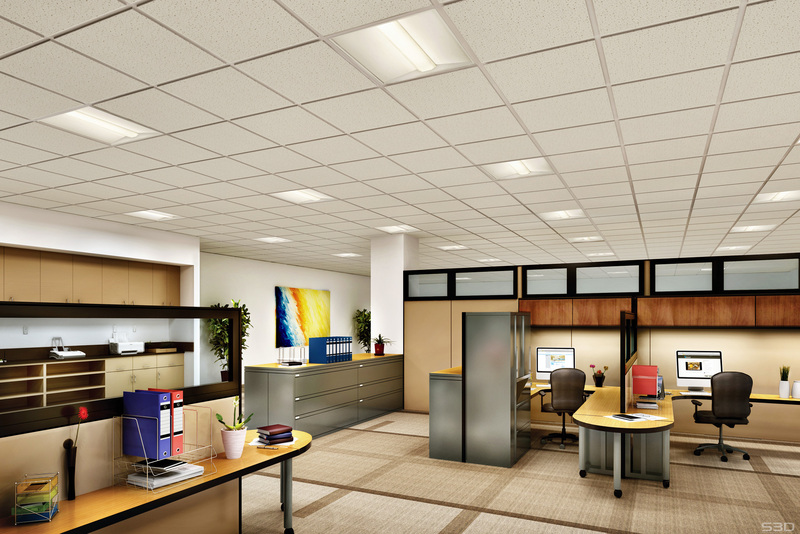 Poorly lit environment can cause strain on employees, thereby reducing the effectiveness in work. Aesthetics is also another important factor in lighting installation. Although the function of lighting is more essential than how it looks, image is becoming a critical factor in corporate business. 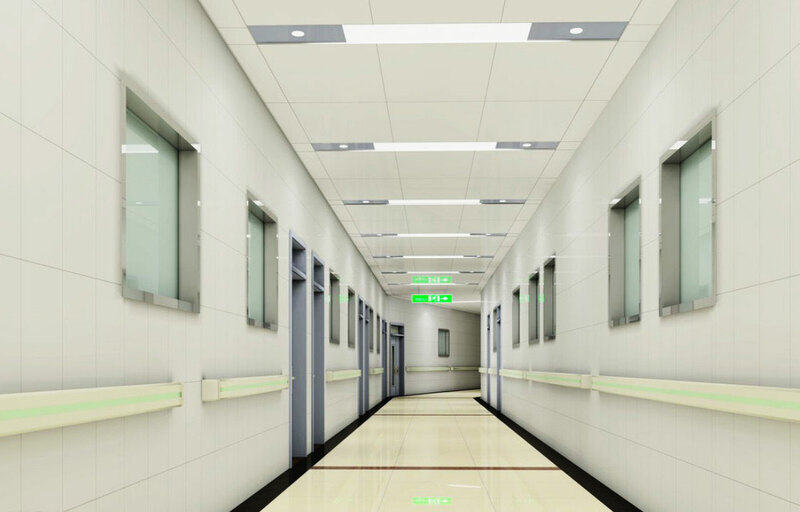 Correct lighting and the type of accessories are therefore used to create the right mood to reflect a company's business, not to mention to project a good impression on visitors and customers.